Zac Brown has confirmed McLaren won’t be taking part in the Indy 500 next year. 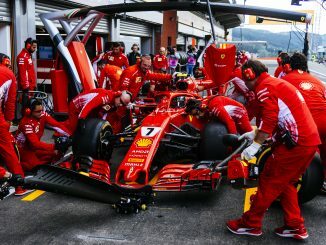 The team made a one-off appearance at the May event with Fernando Alonso earlier this year, with the Spaniard leading a number of laps before being forced to retire with an engine failure. Entering the Indy 500 meant Alonso had to skip Formula 1’s Monaco Grand Prix, but the two-time drivers champion had already confirmed he’ll be on the grid in Monte Carlo in 2018. Speaking to Racer, Brown confirmed McLaren considered returning to Indy next year with another driver, but opted against it, insisting the team would only have returned if it could have been a big part of the show, not just another entry. McLaren also won’t have Jenson Button available to fill in for Alonso next year, with the 2009 F1 champion moving on to Japan’s Super GT series. 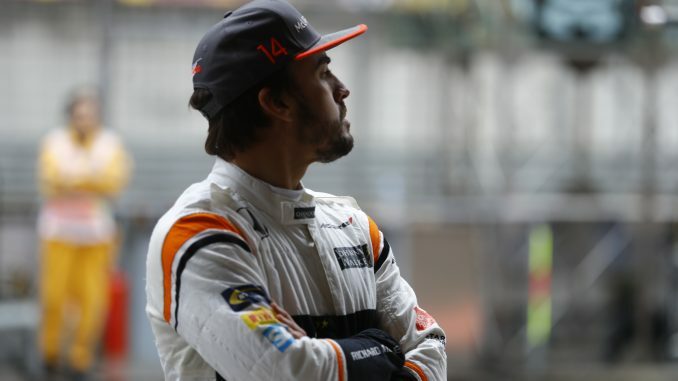 Button drove Alonso’s car in Monaco this year, but rookie Lando Norris will be the reserve driver for 2018. 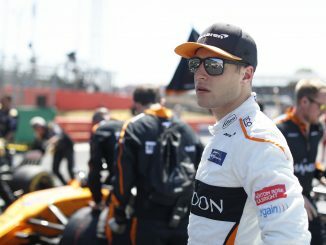 Brown also considered whether McLaren could commit to IndyCar long term by partnership with another team, but said priorities and spending had to be considered. 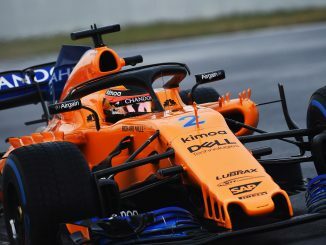 McLaren’s participation in the 2017 race resulted in huge global interest, with over 2 million people watching a stream of Alonso’s first testing session online, while Alonso described the event as the highlight of his season. The Spanish driver also wore a replica of his Indy 500 helmet when he returned to America in October with the United States Grand Prix in Texas. 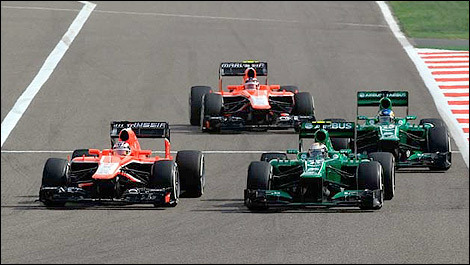 Alonso has expressed an interest in completing the Triple Crown of Motorsport – adding the LeMans 24hr and Indy 500 to his two victories in Monaco. It’s expected he could attempt LeMans in 2018, having signed up for the 24 hours of Daytona in January with Brown’s United Autosports team. Alonso could return to Indianapolis with McLaren though, with Brown even talking about a 10-year commitment to the race in the future.